Eating Your Greens – So What’s All The Fuss About? We talk a lot about the benefits of eating plenty of healthy fruit and vegetables and of course the masses of good stuff that’s all neatly contained inside our very own Kalettes. 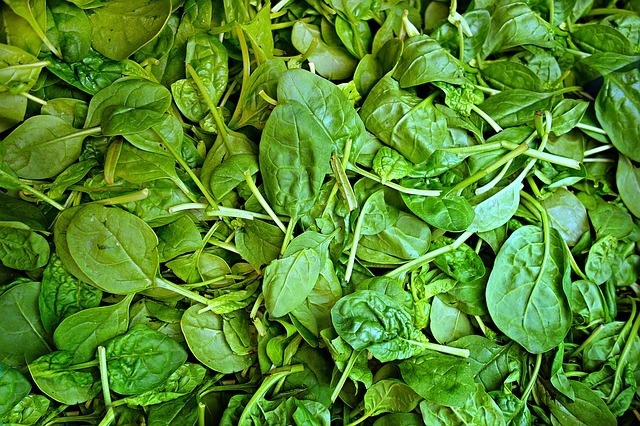 But what exactly is it that makes leafy green vegetables so darn good for you? Every little Kalette leaf has the crisp crunch of kale with the nutty taste of a Brussels Sprout, so it goes without saying that they taste yum and look very pretty on your dinner table. But, what’s more, Kalettes contain the naturally grown goodness of both veggies, which takes the healthy eating concept to a whole new level. Kale – what’s in it? ●	High levels of immune boosting, disease fighting vitamins – the largest amounts being vitamins A, K & C.
●	Filled with powerful antioxidants – such as quercetin, lutein and kaempferol – these are the good guys, fighting the war against cancer causing free radicals and helping to ward off illness. ●	Contains fantastic iron levels – even more than red meat – which makes it perfect for good health and helping with problems such as anaemia. ●	High in calcium for maintaining bone strength and blood circulation. ●	High in potassium, which is associated with reduced risk of strokes and cardiovascular disease. ●	Good source of omega-3 fatty acids. And these are only the nutrients that kale has in bucket loads… there is, of course, plenty more. But, moving on to the other half of kalettes – the good old Brussels Sprout, yet another source of all that’s good for you…. The biggest amounts of the good nutrients contained in Brussels Sprouts is the abundance of Vitamin K and Vitamin C. In fact, only 100 grams of this popular cruciferous veggie, offers almost one and a half times the recommended daily amount of cold and flu busting Vitamin C.
They’re also high in disease fighting antioxidants, protein, fibre and the list goes on…. But, be careful not to boil them too much, because not only do they taste so much better with a bit of crunch to them, but you’ll end up chucking much of the nutrients away with the water from the pan. Try roasted, raw, steamed or blanched, to get the very best out of your Brussels and cruciferous vegetables in general. So, now you’re armed with an idea of the high levels of goodness that’s in your healthy leafy green vegetables, all that’s left to say is, when Kalettes come with both a mummy and daddy that are packed full of healthy immune boosting nutrients, why not give them a try?